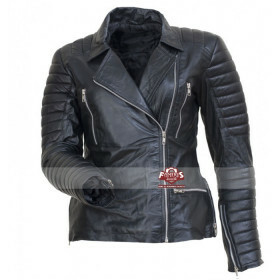 Genuine leather Jackets are always the most ultimate choice of fashion as well as symbol of comfort for almost the greatest part of the year. In winters, their own particular demand exponentially increases. 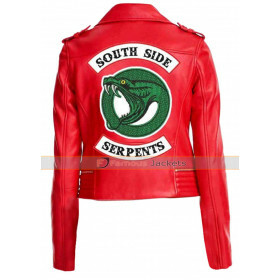 Everyone really wishes to stunningly sport and stylishly wear a jacket that would really make them smartly the talk of the town. 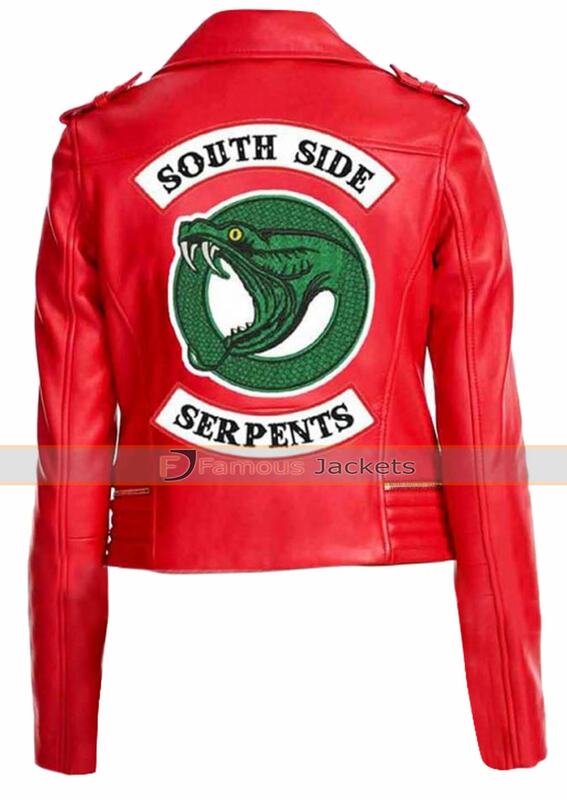 People always look out for what the heart-throbbing celebrities wear as a guide. 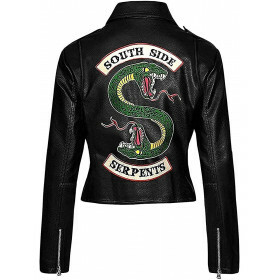 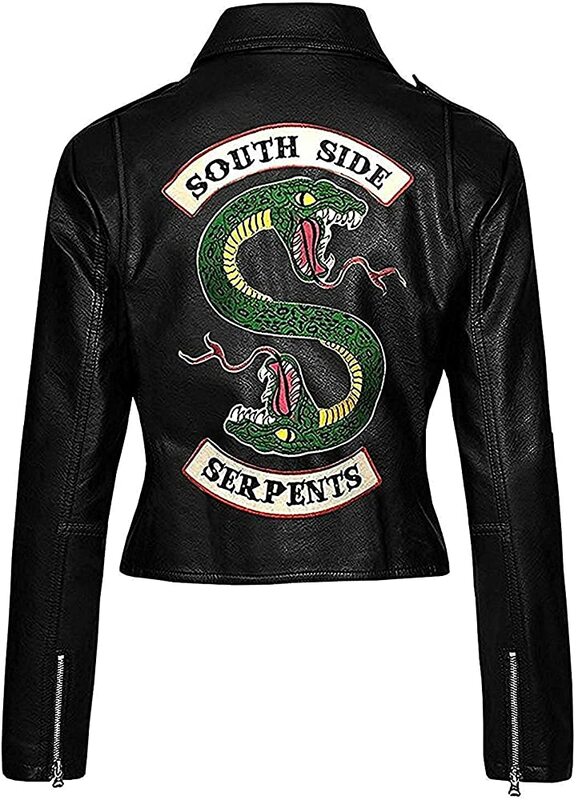 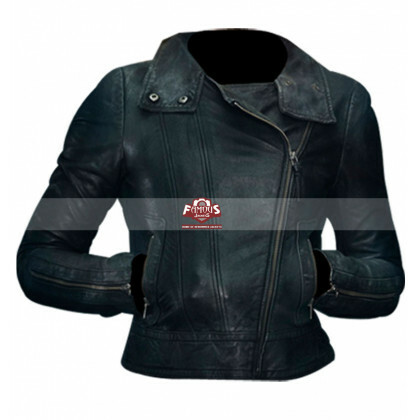 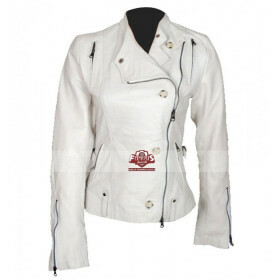 Among all the most popular genuine leather jackets worn by celebrities is the most famous Anna Trov biker jacket which belongs to the popular TV series Fringe. 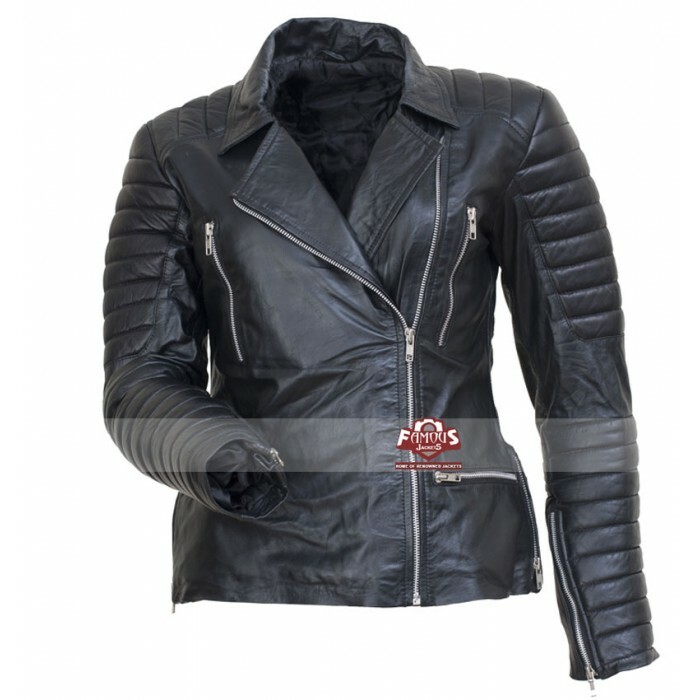 The Anna Trov Fringe biker jacket is a masterpiece designed for complete perfection, and it is actually made from superb class and top quality genuine cow hide leather. 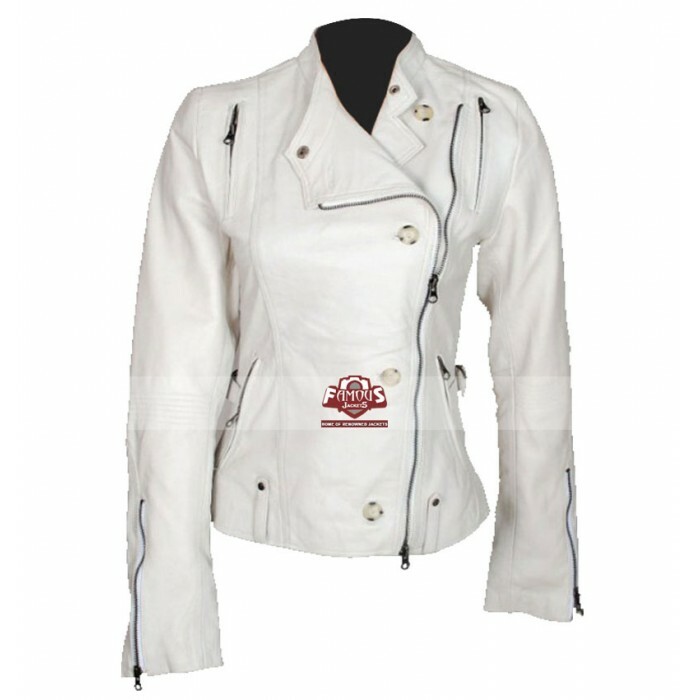 This dashing fringe biker style jacket so glamorously features complete coat styled attractive collars that you can simply stand out of crowd!